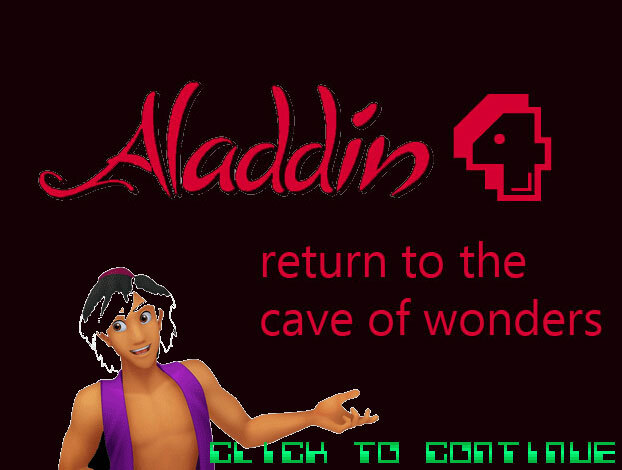 A world of danger awaits Aladdin and Jasmine as they take one last trip to the Cave of Wonders to collect juicy apples for their wedding feast? Can they last the whole way or will they be destroyed by one of the Mad Clones of Iago? Only you can decide. Thank GOD you remembered to show up for this.